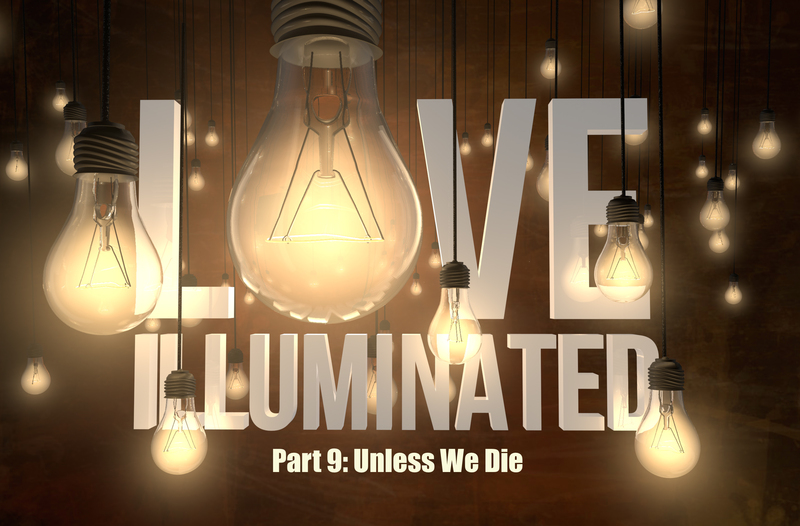 In part 9 of the Love Illuminated series, we get to the topic at hand of life. Specifically the ‘psuche’ life and the ‘zoe’ life. This is a transitional message that covers the landscape between John chapter 3 (where we were) and John chapter 16 (where we are headed for the rest of the series). However, while it is transitional in nature, there is a huge them we find in these chapters that draws them all together. And that’s the idea of laying down our psuche life for the zoe life that God had in mind for us all along.